Co-founded over 13 years ago by Fiona and Matt Otley, Schmoo Skincare has become a trusted name in the natural skincare & spa industry. 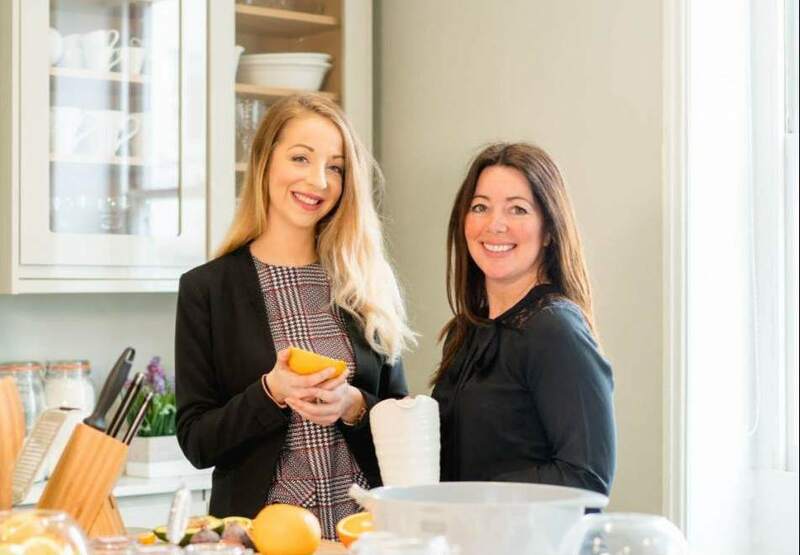 Humbly beginning in the kitchen of trained therapist Fiona, Schmoo Skincare quickly grew into the brand it is today. 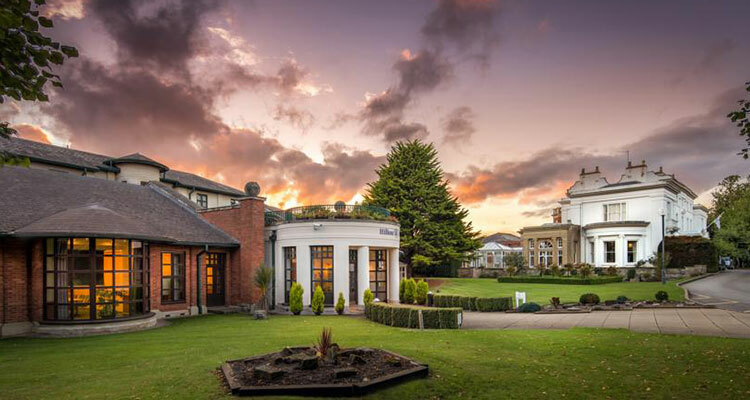 Schmoo now have a partnership with Hilton Hotel Group, with 4 Schmoo Spas across the UK, all providing their own skincare treatments using a range of Schmoo's natural products. Each Schmoo product has a uniquely fruity core, boasting its own individual, natural benefits. With the ability to slow down the ageing process, nourish, refresh, heal and shield the skin against harmful UV rays, the benefits of Schmoo’s fruity, natural skincare are endless. 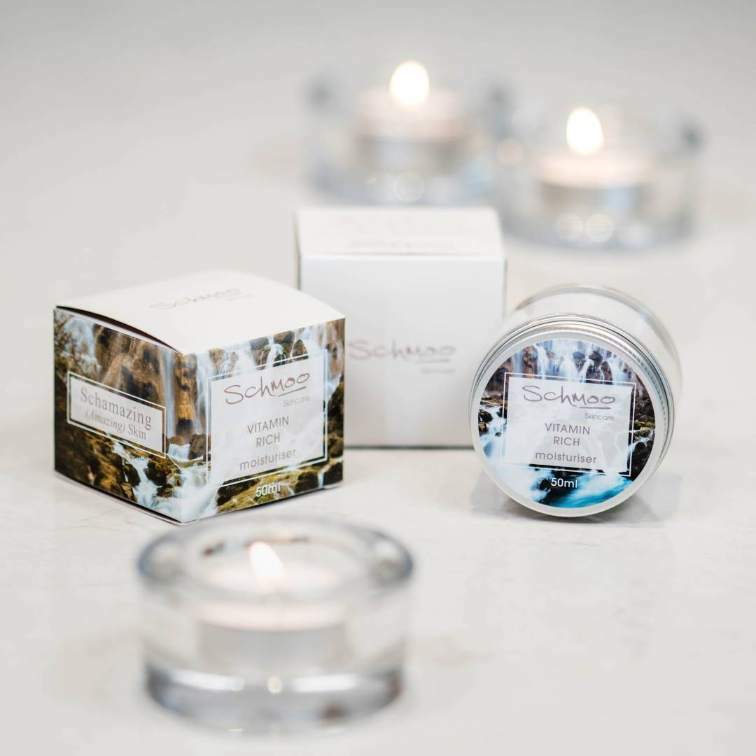 Schmoo are an animal testing free, natural skincare company which pride themselves on being environmentally friendly, from the product itself, right down to our retail bags. All ingredients that are used are up to 95% organic and all manufacturing takes place here, in the UK. Products are also free from Sulphate, Lanolin, Microbeads & Parabens.